Do you have an item you think might be of value to a museum? 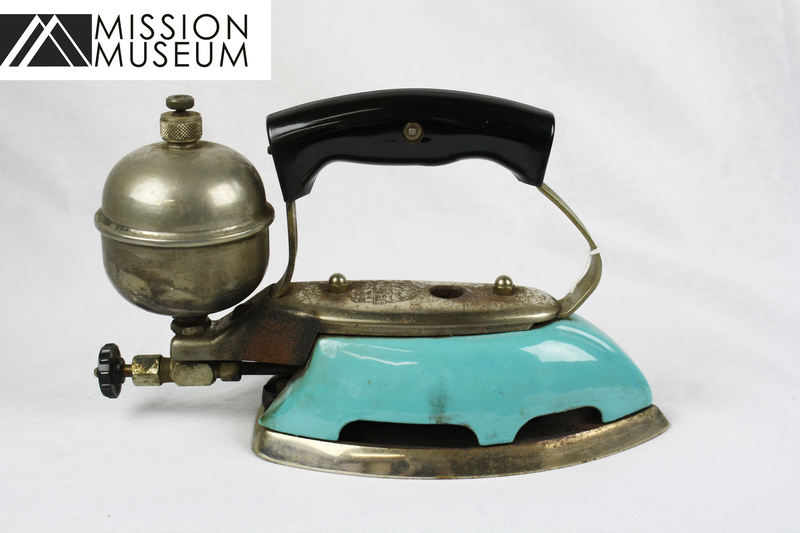 The Mission Museum is always looking to obtain new objects for our collection which we receive almost entirely through local donations. Please understand that objects collected at the Museum must fit within a strict collection policy and, unfortunately, we cannot accept every object offered to us. We are also unable to promise or schedule the display of any acquired item with the exception of a loan. Please know that it may sometimes take years to collect enough objects to create a cohesive themed exhibit so while you may not see a donated object on display, it is helping to shape the collection and future of the Museum. We have particular interest in objects with significant local historical value. If you are in doubt, please don’t hesitate to contact us and we will be happy to discuss your items. If you have an object you would like to donate, please bring it to the Museum during opening hours. If you have a significant number of items, (or especially large items!) please contact us directly to arrange an interview and/or transport. Donated items are assessed by our Collection Management Committee who will determine its historical value. You may request to have the object returned to you should we be unable to accept it.